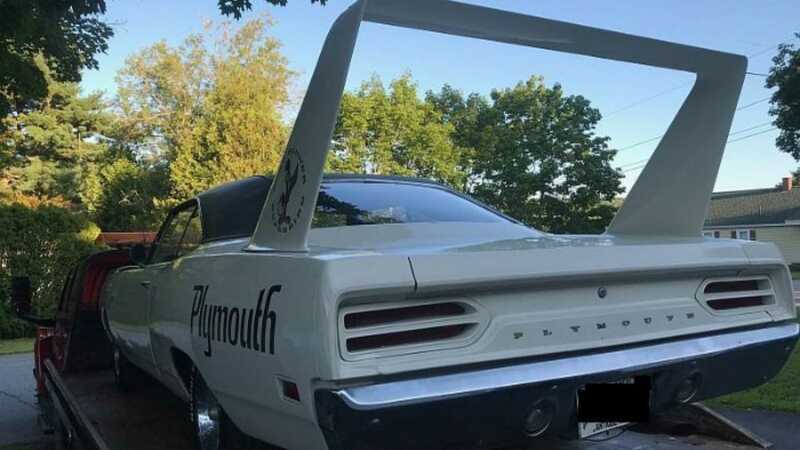 Only 1920 Super Birds were produced by Plymouth, making them one of the most sought after muscle cars in automotive history. With one of the most aerodynamic body designs, really nothing quite like the winged birds has ever touched the road. 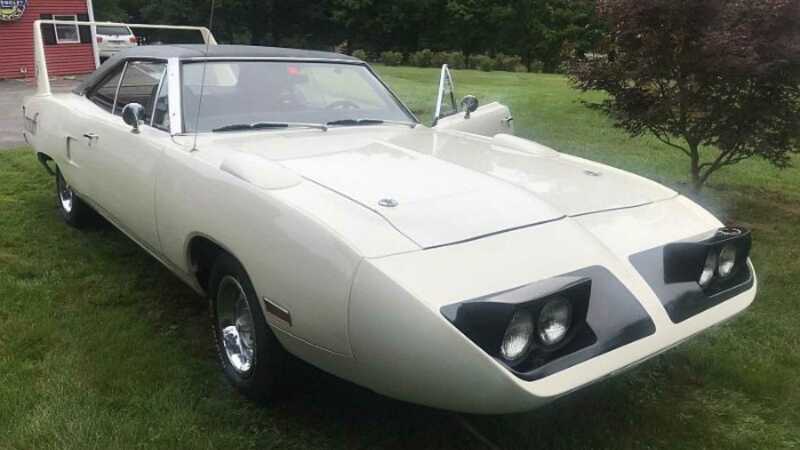 Not many are afforded the opportunity to see one in person, much less take one home, but one incredibly lucky Massachusetts Mopar collector did. You know the old saying, 'lightening never strikes the same place twice?' 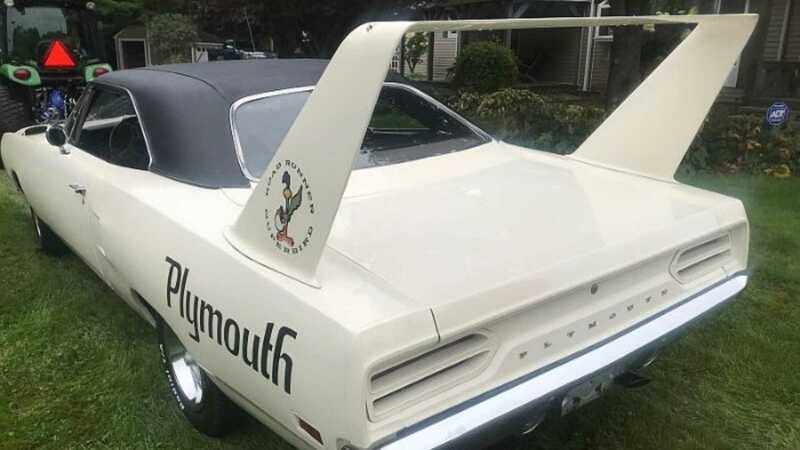 - Well, it is obviously a myth, because he not only won at auction a blue 1970 Plymouth Super Bird, but also picked up another 1970 Blue Super Bird and a 1970 White Super Bird. 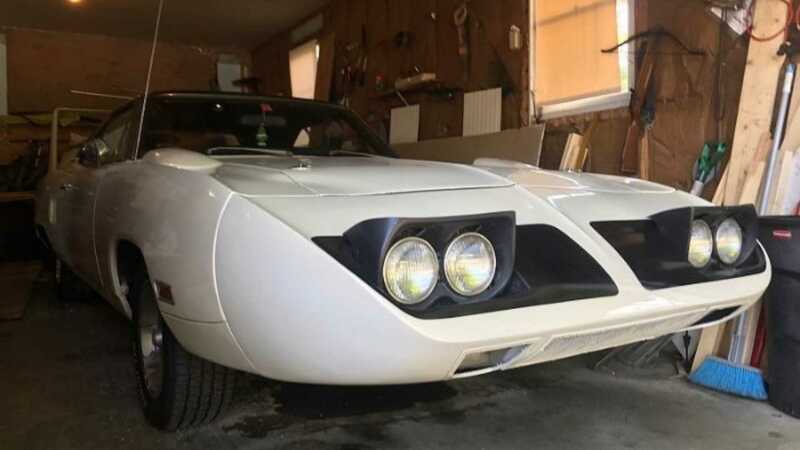 The numbers matching survivor Birds had been stored in a barn for some time and were dirty but both had low original miles, title/registration, and documentation. 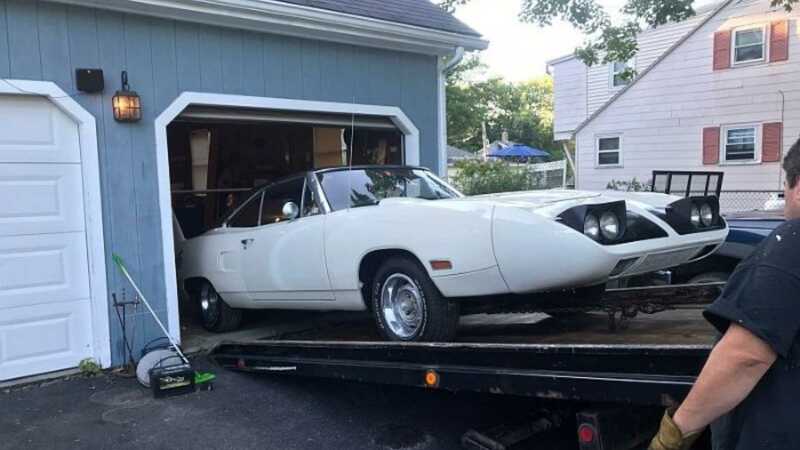 After several days of detailing, a full tune up by a Mopar mechanic, and with the white Super Bird running like it did in 1970, the new owner decided to pay it forward to another lucky Mopar enthusiast. 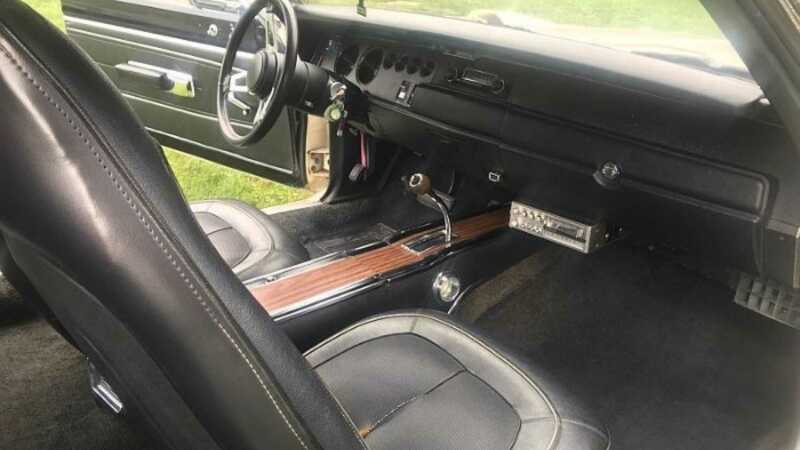 With 42,497 original miles on the clock, this white 1970 Super Bird is equipped with the original 440ci, 375-horsepower Super Commando 4-barrel motor, with console automatic transmission. 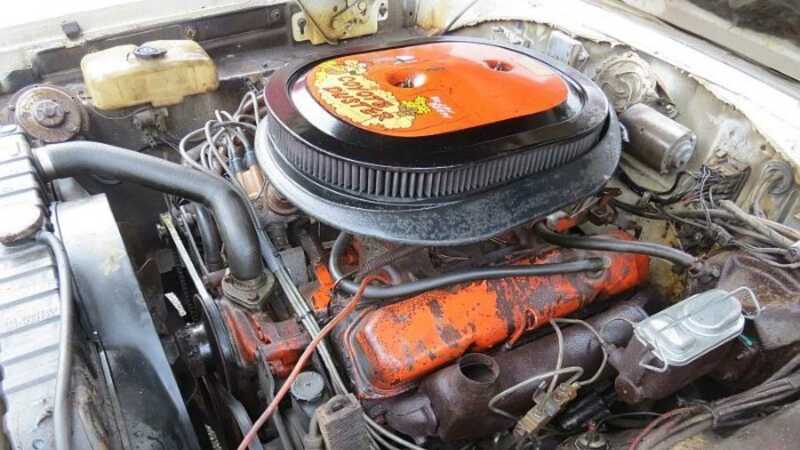 The motor, transmission, and rear end are day one numbers matching for its 1969 original build for the 1970 year production. 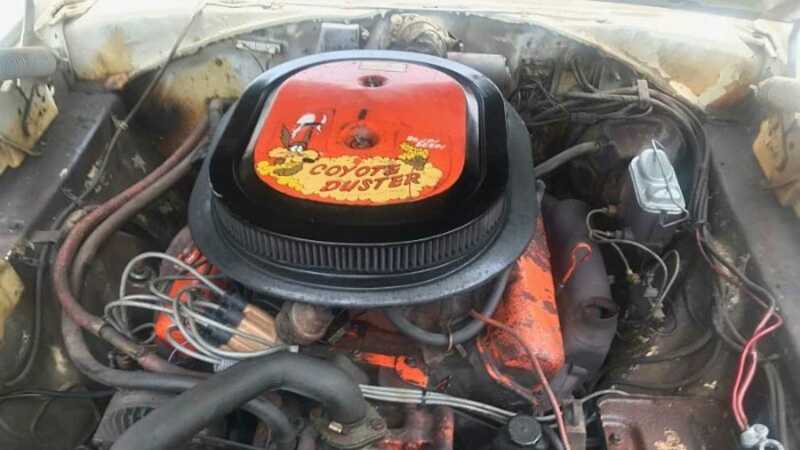 Although the jack, spare tire and original air cleaner are not with the car, the Mopar 1970 air cleaner is very fitting. 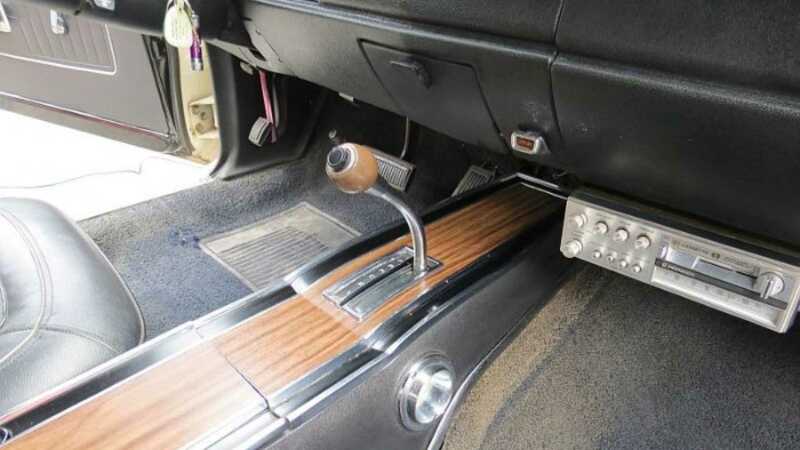 There is not only no rust on the car but the under carriage still has the Ziebart under coat put on by the dealership in 1971. 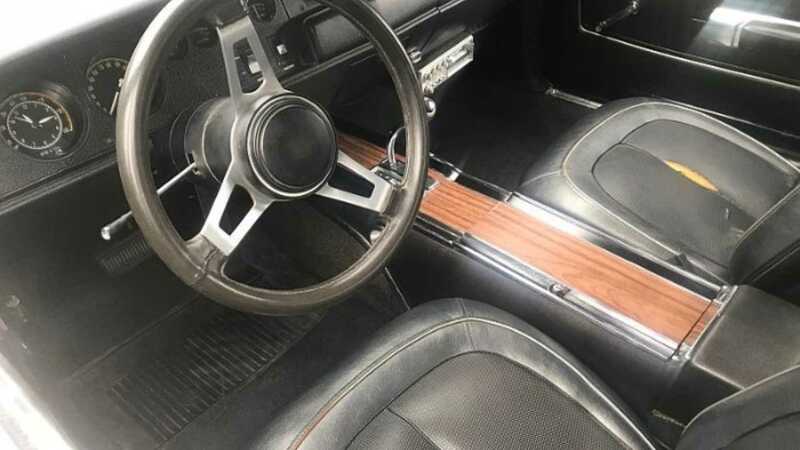 The Buy it Now price on eBay for this rare piece of automotive history is $149,000, and will, without a doubt, soon be an excellent addition to someones collection.